It’s been described as “astonishing”, “incredible” and “phenomenal.” But perhaps the best word for the 84.5% turnout in the Scottish independence referendum is “historic”. The figure was a record for any election or plebiscite held in the UK since the introduction of universal suffrage in 1918. Various explanations have been offered as to why the turnout was so high, from the unsurprising to the unexpected. But it has come at an important moment, when many people were becoming disaffected with the democratic process. Just a month before the Scottish referendum, a vote to elect the police and crime commissioner for the West Midlands attracted just 10.3% of those eligible to vote. And in UK general elections, turnout has been falling since the 1950s, with the most recent figure a disappointing 65.1% in 2010. Declining turnouts should ring alarm bells for democracies. If they signal disenchantment or indifference, the results may not accurately reflect the will of the people and can lead to unequal representation. Which is why there is increasing interest in the use of online tools to re-engage disaffected electorates. One such device is a Voter Advice Application (VAA), which poses a series of questions about election issues and uses the results to advise the user on which party is most closely aligned to their views. VAAs are relatively new to the UK, but in the Netherlands, the Stemwijzer VAA was consulted by 40% of the electorate in the run-up to the 2006 Dutch parliamentary election, and similar applications are now attracting growing numbers in Finland, Belgium, Germany and New Zealand. 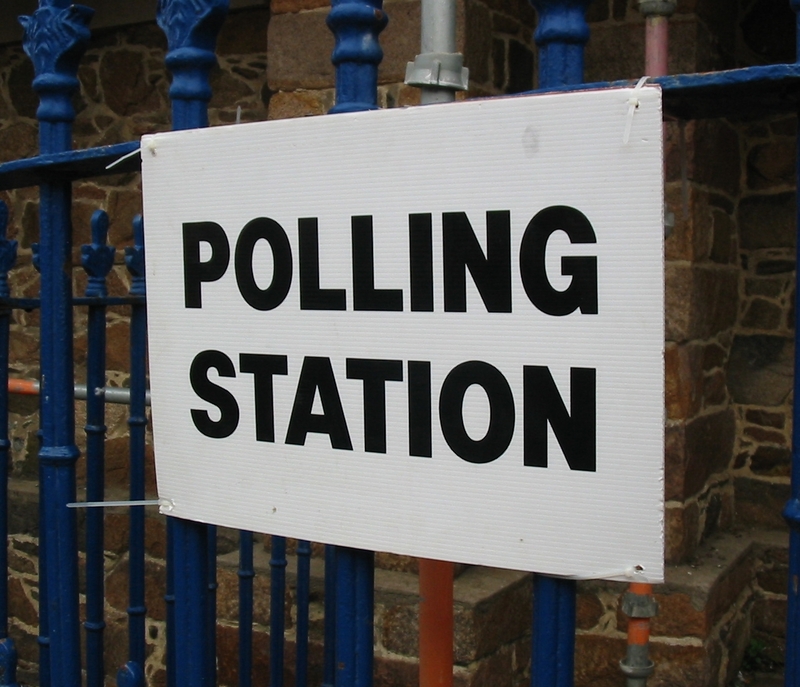 Recently, Demos, the cross-party think tank joined forces with Bite the Ballot (a voter registration campaign) to develop a VAA for UK voters. The arguments for the move are persuasive. In 2007, two of five survey respondents in Switzerland said they were motivated to vote because of their use of a VAA, and in Finland VAA use boosted the likelihood of citizens voting by more than 20%. Demos has now launched a crowdfunding campaign to fund the design of its VAA, which will be focused on encouraging more young people to vote. But political engagement is not just about what happens during election campaigns. And that’s where DemocracyOS may make a difference. Developed in Argentina, this online application translates issues into easy-to-understand language and allows people to informally vote on them. DemocracyOS presents one possible answer, and as a gesture of faith in the application, the developers formed a political party in Buenos Aires, with the promise that, if elected, their candidates would always vote along the same lines as the online voters from DemocracyOS. While the party has so far failed to win a seat, interest in the application is growing. The federal government in Mexico is using the tool to gather feedback on a proposed public data policy, and in Tunisia, a non-government organization has adopted it in an effort to give the people a stronger voice. Back in Argentina, political parties are agreeing at least to take account of DemocracyOS votes. One politician who has already demonstrated her confidence in online decision-making is Anne Hidalgo, the new mayor of Paris. Elected in March 2014, she recently gave residents the chance to vote on 15 environmental projects to improve the city. Over 40,000 voted, most of them online, and the winning projects include a €2m project to create “vegetation walls” to improve biodiversity, and mobile rubbish collection points to facilitate recycling. That said, even though anyone in Paris, regardless of age or nationality, was eligible to vote, only 4% of the population took part. There are further stumbling blocks on the road to online democracy, such as concerns about security, verification, anonymity, and ensuring those with limited access to technology can participate. Since 2001, Estonia has held legally binding general elections using an internet-based voting system. Although the country’s election officials have declared the system to be a success, computer security experts have raised doubts, providing examples of breaches where votes were changed or erased. In spite of these concerns, it’s likely that we’ll be hearing more of, and possibly making more use of, applications that help us re-engage with those making decisions in our name. This entry was posted in Government and politics and tagged democracy, e-voting, elections, politics, voter engagement, voting. Bookmark the permalink.